To better understand a concept or an idea, we need to first start using the correct terms and terminology to refer to it. And this is the reason why I decided to write a little dictionary of terms that you will hear often during this series of tutorial about MongoDB. It will not only help you to better understand the technology and what is the purpose behind it but also talk like a true professional coder when expressing yourself on this field. So let’s start diving into these terms and then later, at the end of the article, you will have a fully ready first MongoDB program! The browser: the software application we use to access information on the internet, and in our case, to go through our web app. The Web Server: server software which has the main purpose of serving web pages to clients. Notice that there are about a dozen types of web servers that work pretty well with MongoDB, examples include NodeJS, C#, and Phyton. The database: our system to manage data storing and operations with those data. The Web Server is generally put between the browser and the database, in this way we can establish rules to filter data. Rules for accessibility, operations allowed etc. ODM(Object Data modeling): used to translate between our objects in code and the document representation of the data. Mongoose: an ODM library for MongoDB and NodeJS that we are going to make use of in order to make things easier when writing code. 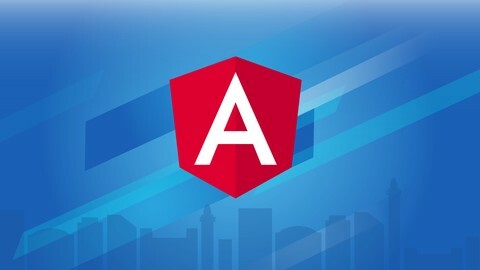 Also, Mongoose is an industry standard tool, learning it will help you become an up-to-date developer with the latest trends. Check their site for more information here. Collection: Collections are a grouping of MongoDB documents. They can be considered analogous to tables in relational databases. Documents: a record in a MongoDB collection and also the basic unit of data inside of the MongoDB world. They are represented in BSON format and the data inside of them will follow the Key/value structure. 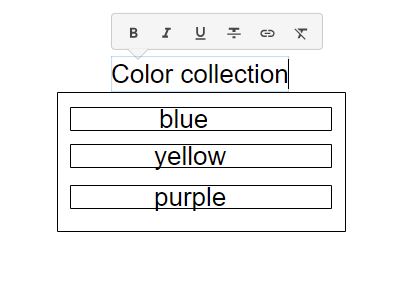 We will tend to create one collection for each type of resource that we want to express inside our application( the color collection in our case ). Even if MongoDB is very flexible in its structure, is always a good idea to think about what we are going to do before writing even the first line of code. In this way, we will be able to determine what collections we will need inside our app, what type of information they will store and how they might be related to other collections. Ok so to make a little recap, we have gone deeper in understanding the purpose behind a database like MongoDB and we have seen where it fits in the web application world. So now we are fully ready to start writing code by creating a simple application that will teach you its fundamentals. And of course, we will all do this from scratch. This way you will be able to understand and have a complete overview of the process involved in creating an application using MongoDB. You should see a list of questions that the terminal is asking you, press enter until the end to leave them as default settings. This command is helping us to configure the package.json file, this file is used to record dependencies that will be required for this project that we are going to build. Nodemon: utility that will monitor for any changes inside our app and, in that case, restart our server automatically. 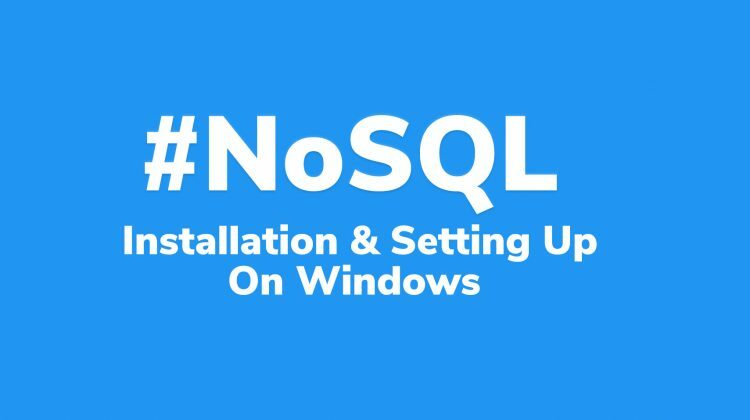 We will start using it later to save a lot of time during development. Mocha: is a package used for testing that we will take advantage of throughout all the building process of our app. It will make possible for us to test if our queries went well if data is present inside our collections and other conditions that we will establish. It’s for sure the best and most popular framework for doing this kind of operations with MongoDB, so still, you will be an up-to-standards coder with the latest trends under your belt. Open the student folder we created using your favorite text editor, my choice is Visual studio code but you can use whatever best suits your needs. Inside the test folder, create a js file called test_config, this file will contain all the configurations needed for testing our project. Why do we need to create a config file, what will we put inside of it? 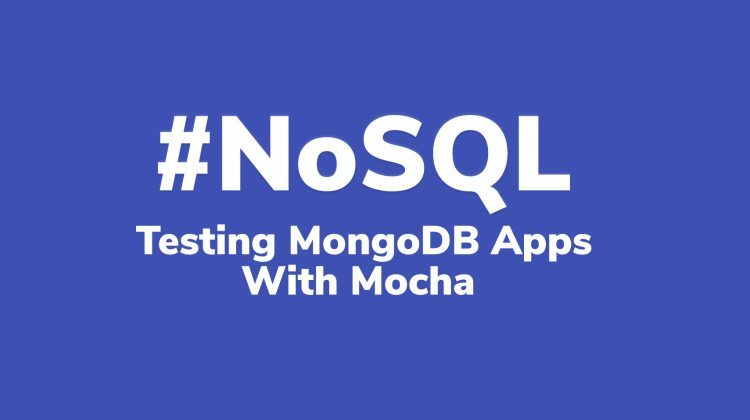 Along with our program, we will run tests to see if everything went well using Mocha, but first, we need to ensure that the connection with our database was correctly established. In fact, nothing happens randomly in the world of Mongo. And so our database won’t know that we want to establish a connection with it until we say it explicitly. We will do this using the test_config file, and after that, if the connection process went well, we will run our tests. Tired of writing hello world programs every time you try to learn something new? Don’t worry! this time with the configuration file we will be completely different. Little downside: the file will be quite more complex but that is not a problem since I’m here to guide you through all the steps. Before using any package inside our files, we first need to require them using the: require() function. Hey Mongo, there is a database instance on my local machine, the name is student_tests. Can you please connect to it? 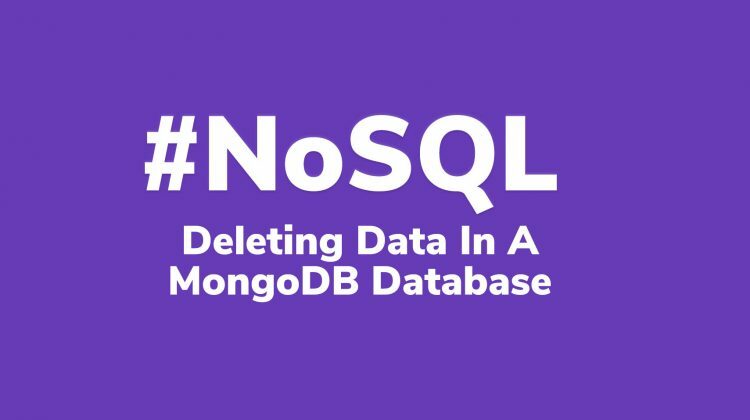 Keep in mind that if the database name isn’t recognized than Mongo will create one automatically for us. Ok so here we are trying to connect with our database instance using the connection command of Mongoose. Since connecting to a database will take time, we use the .once() and .on() functions to deal with that. These functions will watch for Mongoose to emit a very specific type of event, ‘open’ in case our connection was correctly established, and ‘error’ in case our connection failed. In both cases, we will log a message to the console to inform the user of the response of the operation. You should now see a message printing: “connection established” to the console. Congratulations, you now learned how to set up, configure and write a very simple MongoDB application from the ground-up. In the next lessons, we will explore other useful features on Mongo and learn a ton of new stuff! 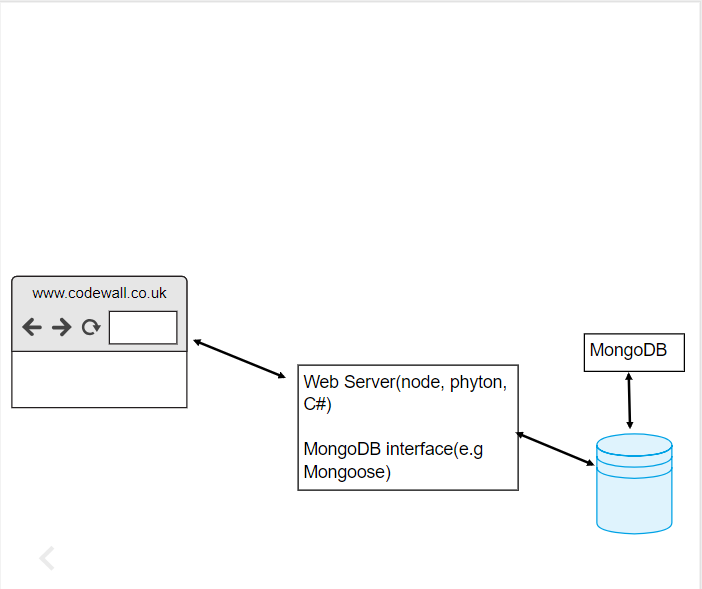 Check out the next lesson on Creating Collections With MongoDB Now!